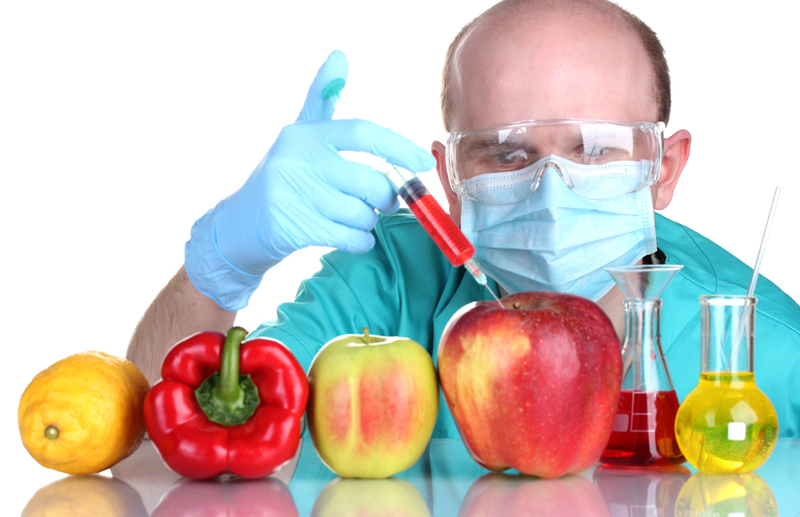 In past blogs, we’ve discussed the disastrous impact genetically engineered (GE) foods have not only on our health, but on the entire planet. Since the federal government has so far refused to label genetically engineered food, it’s up to the state legislatures to protect the interests of the people they represent. Without mandatory labeling of GE foods, consumers are being left in the dark about the foods we are purchasing and feeding our families.